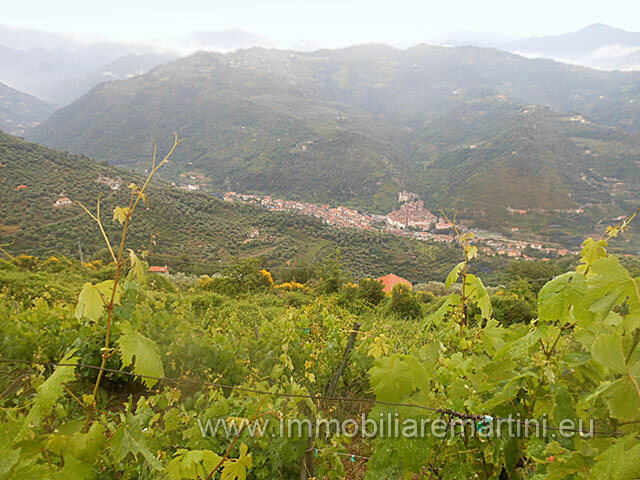 Beautiful house in the hills of Dolceacqua overlooking the old town and the castle of Doria. 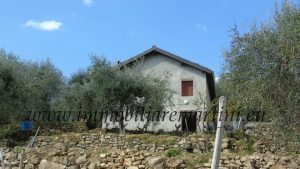 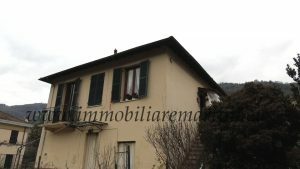 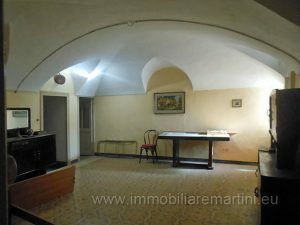 House on two levels with 5000 sqm of land, which are divided as following: - 2700 sqm of land cultivated with vineyards of Rossese DOC. 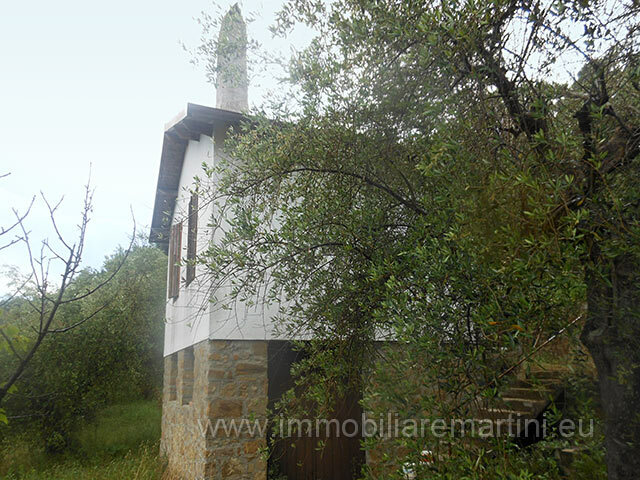 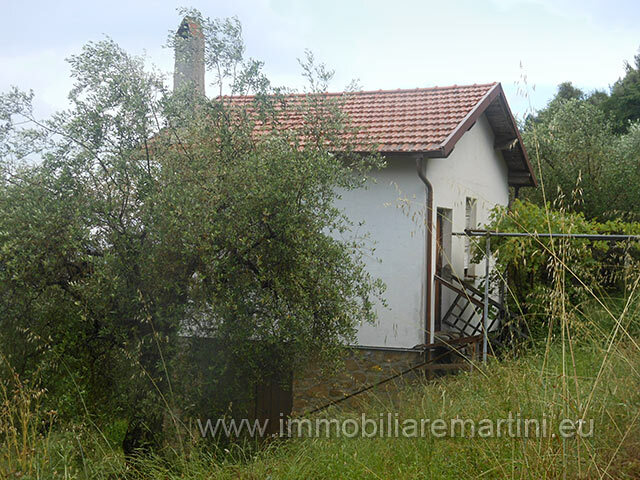 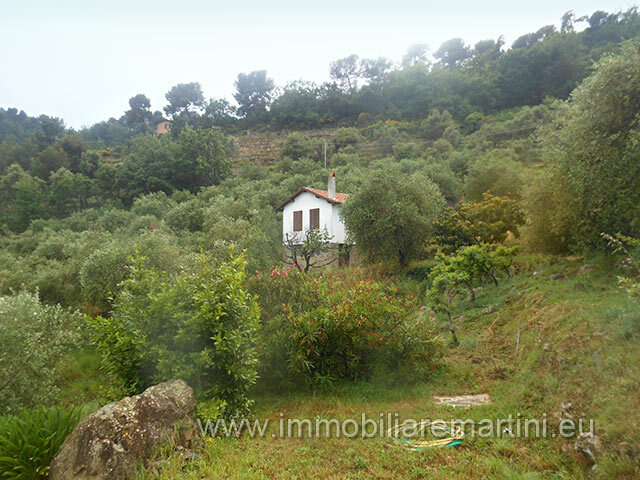 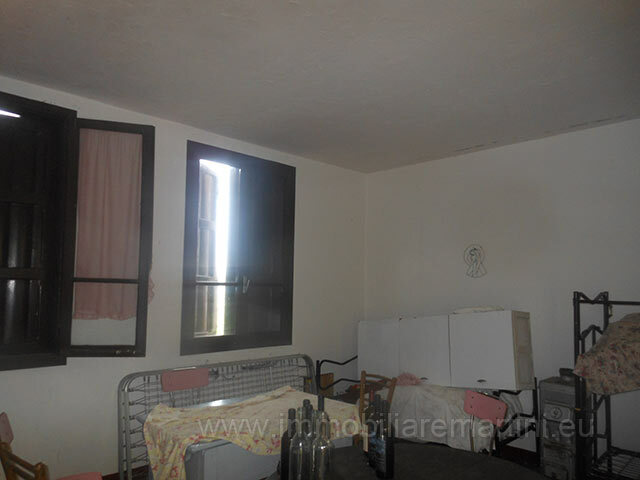 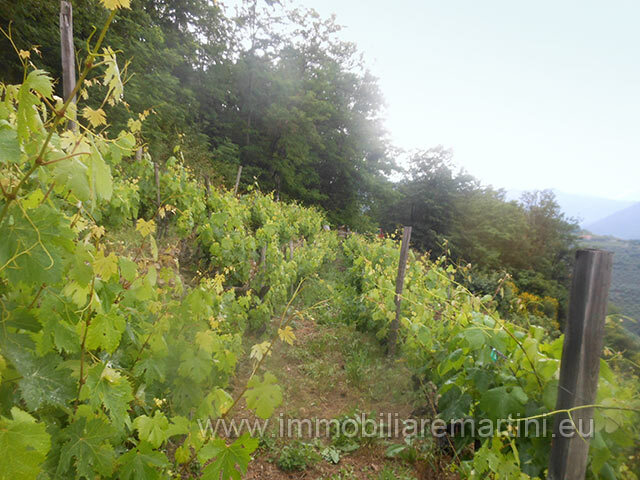 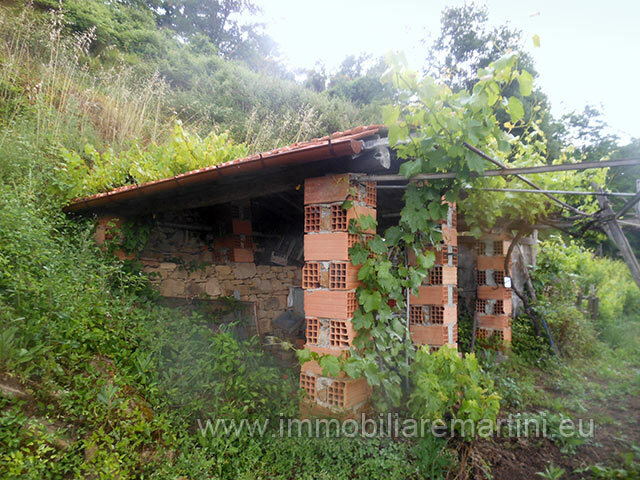 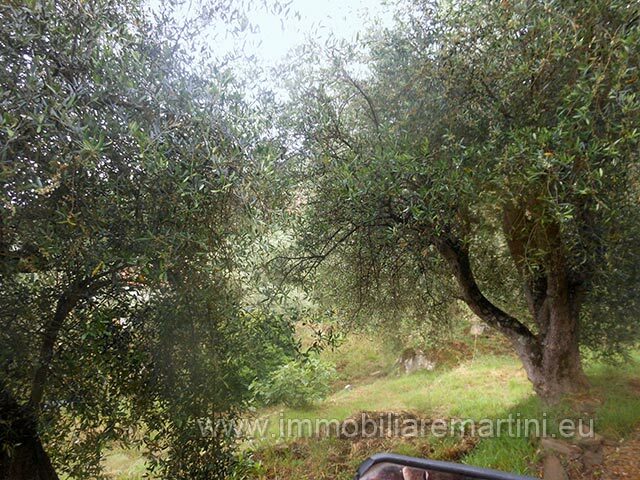 - 2300 sqm with 100 olive trees and other fruit trees such as apple trees, cherries trees, and medlar trees. 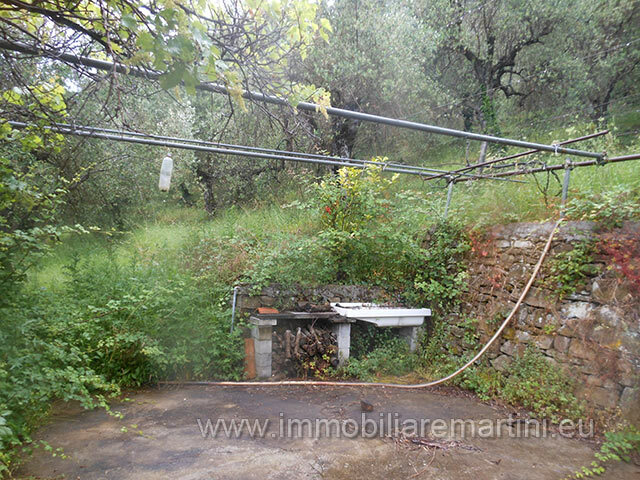 Tank of spring water of 70 m² Electricity and drainage through a septic tank. 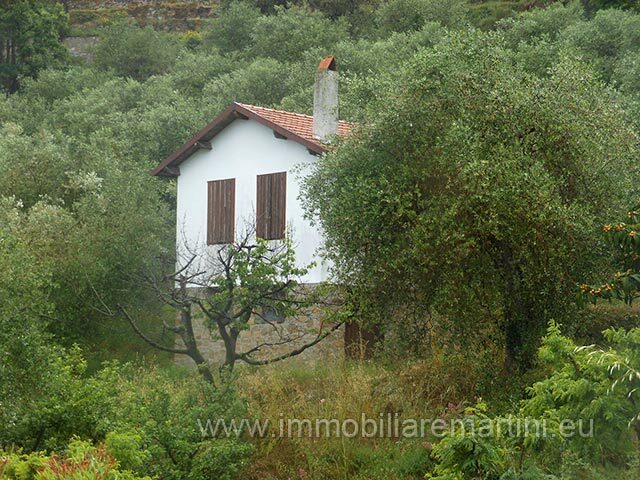 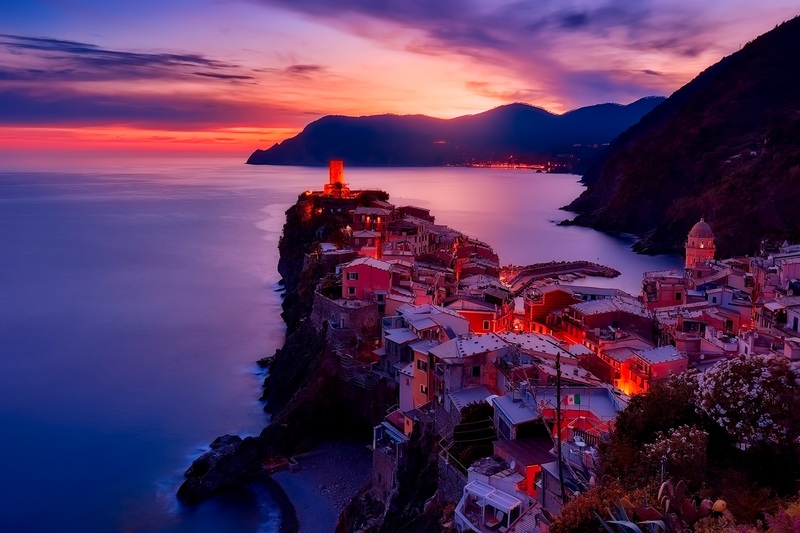 Just 30 minutes from the sea and 1h and 20 from Nice.